Comfortable, Cushion-Contoured - and Easy to Afford! 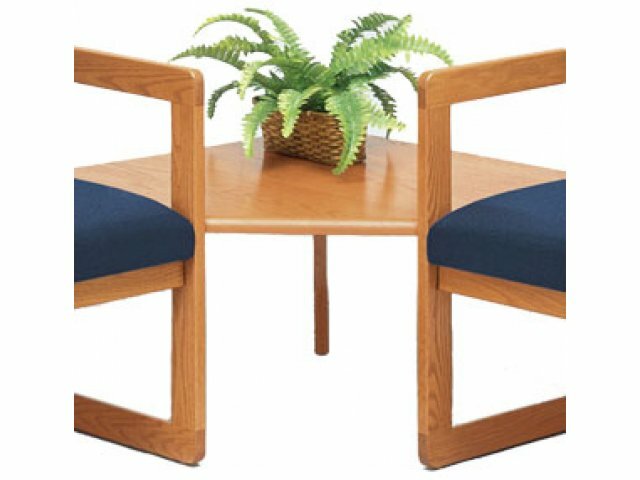 Made of solid, sturdy oak and ergonomically designed to provide years of first-class seating comfort. 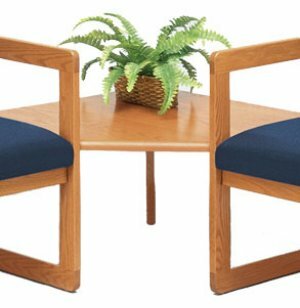 These pieces add smart-looking style to any waiting room, lounge, reception or group meeting area. Solid Oak frame and tabletop.